Designed to provide a more stable and accurate delivery. Same height as rock; provides a solid balance platform and causes the shoulders to be square. Moulded plastic elements are lightweight and come apart readily for travel or storage. 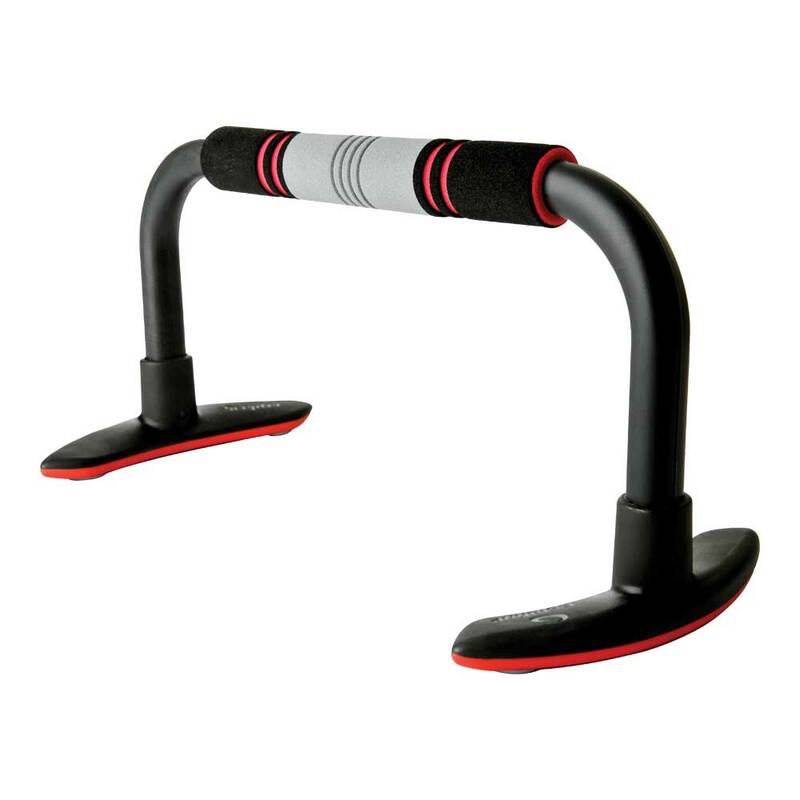 The handle is covered with a comfortable foam grip. The Scepter's molded plastic elements are lightweight and come apart readily for travel or storage. The handle is covered with an attractive foam grip. Same height as rock; provides a solid balance platform and causes the shoulders to be square.